Gutters are some of the most crucial components of your home’s roofing system. A GutterShutter system can play a significant role in preventing water damage, pest problems, and structural weakness to your home. Besides channeling water away from the walls when it rains, GutterShutter systems prevent leaves and other debris from entering the drainage system. 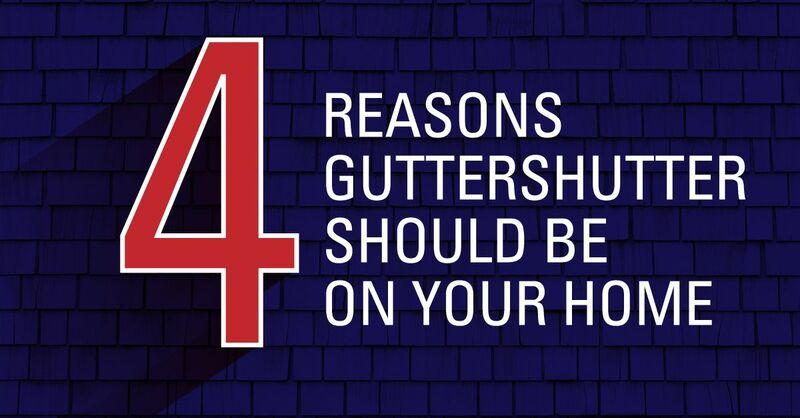 Here’s why GutterShutter is the right choice for your Sacramento, CA home. Sacramento experiences some of the snowiest winters you will see anywhere. 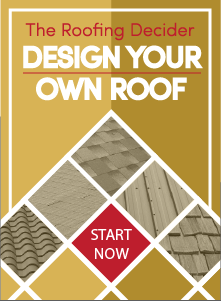 During this season, your roof can cave in due to excessive snowing and the formation of ice dams which place massive weight on the roof structure. Ice dams are created when gutters are unable to channel melting snow away from your roof. This mostly happens as a result of clogging or poor quality gutters. With time, the undue pressure on the roof by the ice dams tends to weaken the structure of the roof. Nothing makes your home more unattractive than the sight of paint peeling off the walls, rotting wood frames, or blistered sliding. These are the typical signs of damage resulting from water running from the roof down to the walls. A GutterShutter system helps maintain your home’s curb appeal by ensuring that rainwater is channeled from the roof without coming into contact with other components of the house. The systems come in different styles and colors and therefore, you can choose what complements your home’s exterior. A GutterShutter system channels water to designated areas of your home. Without such a system in place, water will definitely find its way to any place outside the house and consequently form ponds. This not only encourages moss growth but also renders areas around your house slippery or muddy. Water ponds around the house similarly act as breeding grounds for pests and insects. A gutter that is left open is vulnerable to clogging since it permits the entry of leaves and debris. This certainly affects the flow of rainwater thus rendering the gutter useless. Clogged gutters can similarly lead to further complications including landscape erosion and water backflow. This not only damages the roofing system but also areas around the house. Straight Line Construction specialists can help you install a high-quality GutterShutter system on your Sacramento, CA home. Call them today for a free quotation.